Shipping is Free (no minimum) with coupon code SH2615! 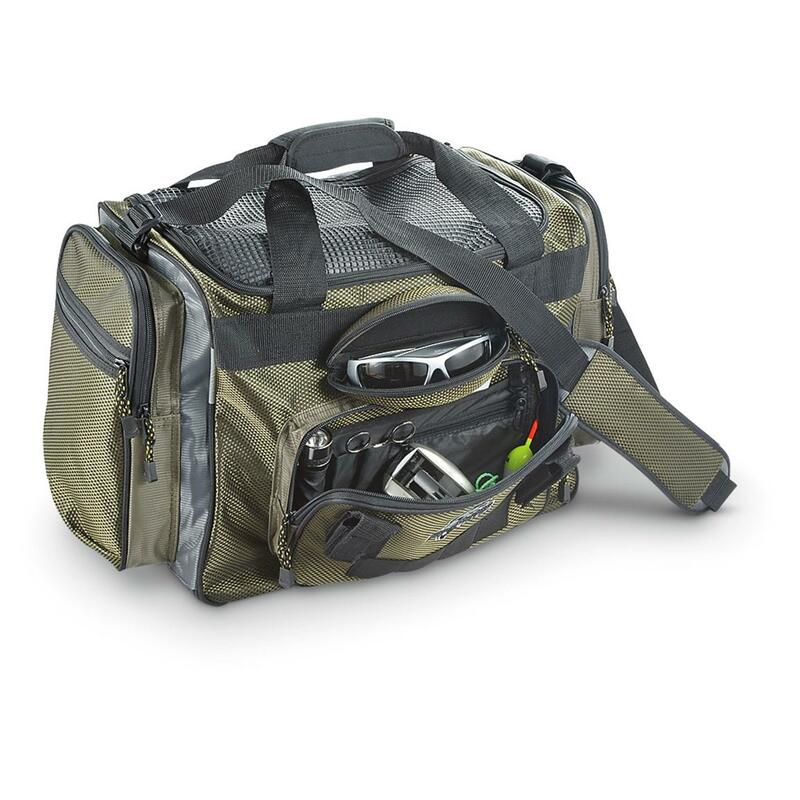 This entry was posted in All, Organization & Storage and tagged okeechobee, okeechobee fats, Okeechobee Fats T1200 Large Tackle Bag, okeechobee tackle bag, sportsmans guide, t1200, tackle bag, tackle box. Bookmark the permalink.